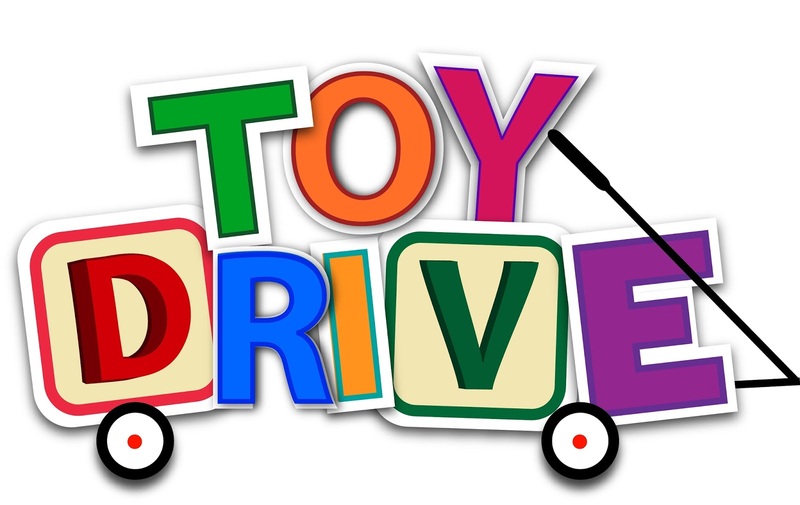 Come to the PAC lobby at lunch this week to sponsor a toy for a kid in need. You can buy a $5, $10 or more expensive toy to give away or you can just make a donation. If you can not sponsor a toy, you can make a card. This amazing event is only happening this week so hurry up and head to the PAC Lobby.